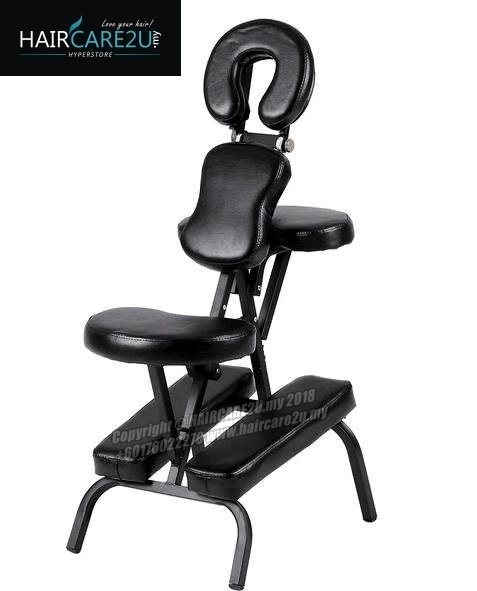 The Shoulder Massage Tattoo Spa Chair has been engineered to be completely adjustable so both you and your client are comfortable during and after the massage session. This is our compactly designed Shoulder Massage Chair which is lightweight and easy to set up for use. 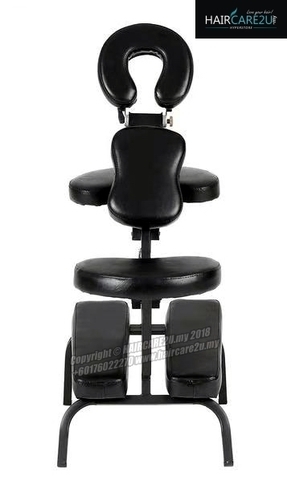 Both ergonomic and designed specifically for the professional massage therapist. This massage chair is also very lightweight, making it extremely easy to take to clinics, work, malls, conventions, homes, offices or wherever your clients are located. Its wheels do all the heavy work - all you have to do is steer! With its adjustable Head Support, Arm Rest, Chest Pad And Seat, you can give yourself or your clients quite a peaceful time of relaxation & enjoyment. The water & oil resistant PU Leather surface makes it durable and comfortable. - Slide chest height adjustment.